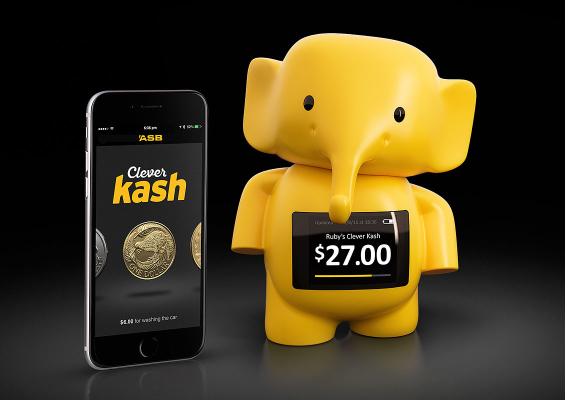 Meet Clever Kash, an innovative device in the shape of an adorable toy elephant that uses Bluetooth technology, WiFi and online banking to bring the piggybank into the 21st century. Let’s face it… Trying to teaching kids the value of money has always been a tough task. Money already seems like an abstraction to them, but in a cashless society the concept becomes even more ethereal. Gone are the days when parents tossed loose pocket change at their kids, and teenagers might just as soon prefer getting Bitcoins instead of the traditional birthday check from their grandparents. Cash and coins are simply a lot less common these days, and this absence of tangible currency has made the future for piggybanks look pretty bleak. 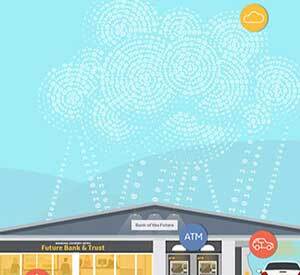 ASB, one of the leading banks in New Zealand, has developed a digital, interconnected high-tech piggybank. 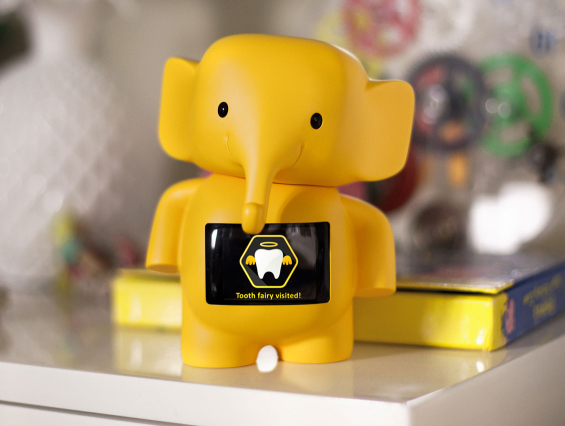 Dubbed Clever Kash, this modern spin on the classic moneybox will help make saving magic again by enabling parents to swipe virtual bills and coins from ASB’s mobile banking app, digitally transferred to their child’s Clever Kash elephant. The money in the child’s piggybank (technically, it’s the child’s own savings account at ASB) is displayed on Clever Kash’s tummy screen, with elephant noises trumpeting each time it’s used. Sounds are triggered and badges awarded when a child makes their first swipe to Clever Kash, or when they reach a milestone on their savings journey, or complete a savings goal. It’s like PFM Jr. 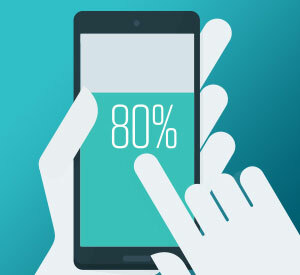 Clever Kash, which measures approximately 6″ tall (15cm), connects with the ASB Mobile banking app via a secure and encrypted Bluetooth connection. Clever Kash displays the account balance only and kids have no transactional ability. Clever Kash is battery powered and if used a few minutes a day will last roughly 16 days before requiring a recharge via micro USB. No account information is stored on the Clever Kash and communication is one-way, from ASB Mobile banking app to the Clever Kash moneybox. 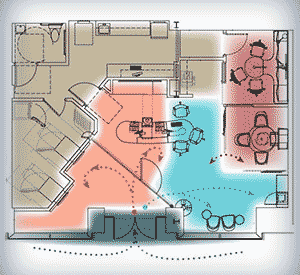 Data sent from the smartphone application to the Clever Kash device is controlled entirely by the parent/guardian. ASB has filed a trademark application for “Clever Kash” and also has a patent pending for the technology, which is believes is a wholly original idea. ASB says the elephant-shaped device is designed to engage kids in financial discussions by getting them excited about earning and saving pocket money. A recent survey commissioned by ASB backs revealed that nearly all parents surveyed (96%) believe teaching their children about money is an important life skill, but two-thirds say they struggle to teach their children basic money skills in an increasingly digital world. ASB has used piggybanks as part of its youth marketing strategy since 1964, when it first rolled out the Kashin elephant — a small coin bank flooded with the bank’s signature brand yellow. ASB says Clever Kash is just the latest evolution of the Kashin moneybox, which has undergone numerous makeovers since it was launched, of course none quite as radical as its most recent digital overhaul. “We like to think of Clever Kash as the grandson of Kashin,” quips Chapman. Clever Kash was invented by ASB and in conjunction with Saatchi & Saatchi New Zealand, who assisted with conceptualization, experience design, and project management. Three other partners were also involved: Assembly (product design and film production), Kamahi Electronics (electronics engineering), and 4Design (product design and manufacturing). ASB says it took 18 months to develop Clever Kash — from ideation/concept, alpha prototype to beta prototype. This article was originally published on September 28, 2015 . 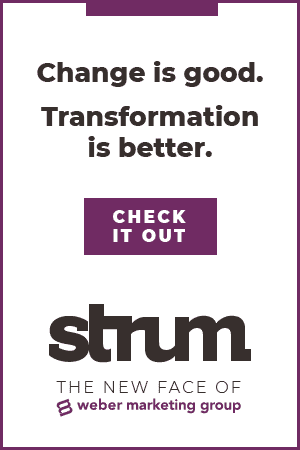 All content © 2019 by The Financial Brand and may not be reproduced by any means without permission.